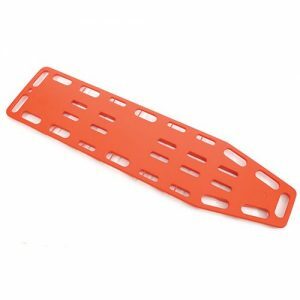 The Duo-Fold Stretcher requires minimum storage space when not in use and folds both horizontally and vertically into the compact dimension shown below. 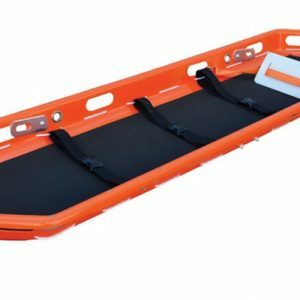 A folding stretcher requires minimum storage space when not in use and folds both horizontally and vertically into the compact dimension shown below. The frame is manufactured from aluminium and is both strong and lightweight. 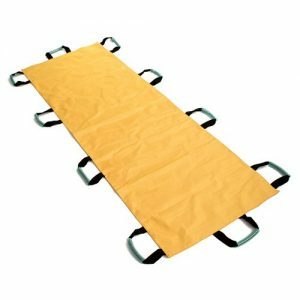 Our folding stretcher is ideal for use in first aid rooms, schools, ambulances, retail, industrial and general workplace environments. This patient transfer sheet is to be used for safe transportation of a patient, quickly and with minimal effort.